After 30 fun-filled days of Instagramming our hearts out, we’re looking back on all of the amazing photos from our living #ThePoshLife challenge. From fun in the sun to rockin’ our best selfies, we are so thankful for each and everyone one of you who joined in for the month. 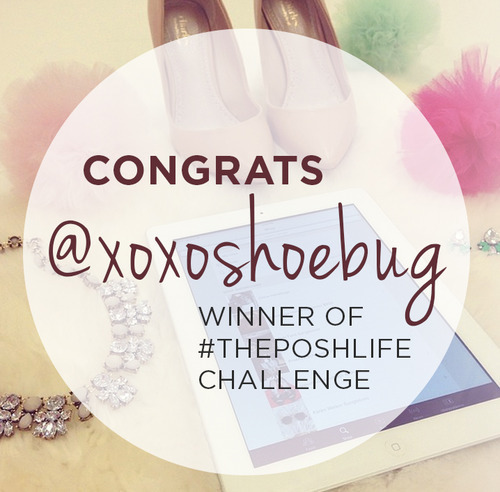 Yet, only one could come away with a $250 Posh shopping spree, so congrats to Margaret, aka @xoxoshoebug on Instagram, for taking home the big prize! 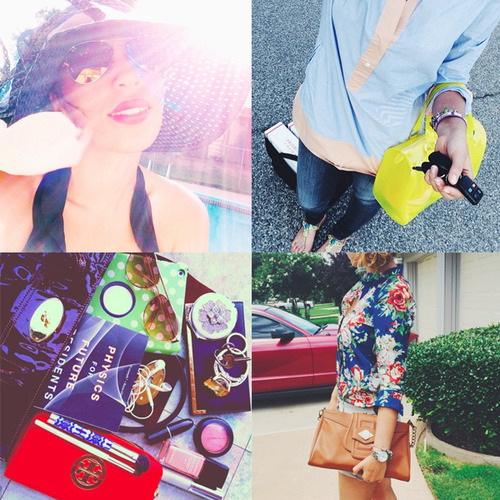 Her photos were full of friends, fashion and summer fun, which really captures the heart of #ThePoshLife. We’re all a little sad for the challenge to end, but are planning another one. So stay tuned and keep living and sharing #ThePoshLife! Next Post PoshFest 2014: Get Excited!